Are you following Cedar Creek Cabin Rentals on social media? If not, get these links in real-time. You can find us on Facebook, Twitter, Instagram and Pinterest. 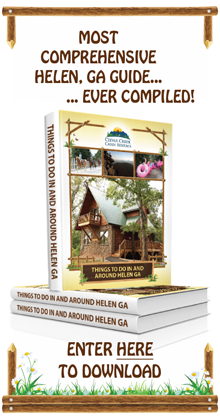 If you're looking to explore cabin rentals in Helen Georgia, look no further than our online cabin search.